Design lovers will finally have a chance to buy some of the stunning designs featured on the pages of the world-renowned Dwell Magazine. 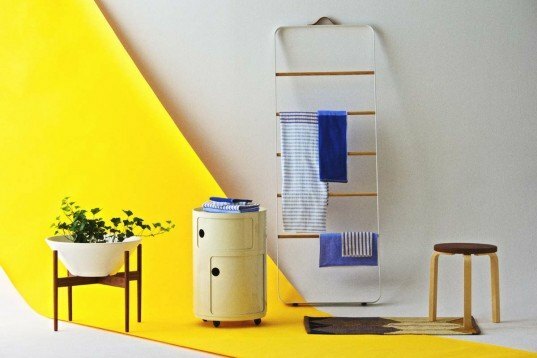 Dwell Media has just announced the launch of their Dwell online store, which showcases a curated collection of modern products designed by icons such as Kartell, Flos, Rich Brilliant Willing and the Bouroullec Brothers. 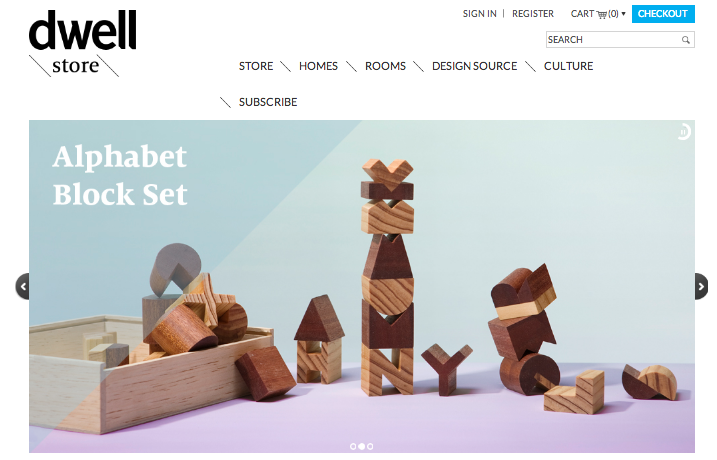 Dwell’s retail department, led by Executive Vice President of Digital, Brandon Huff, who previously ran global commerce for Yahoo!, will be restructured to incorporate a new navigation bar, homepage design, a resource guide and an updated app for e-commerce in 2014. Users will have the opportunity to share, save, pin, like and tweet about every product, as well as access the store’s database which will be fully integrated with all social channels and platforms. Along with products designed by famous designers and companies, the store will feature products developed exclusively for Dwell. Check out store.dwell.com to see the goods!